For Your Pleasure. 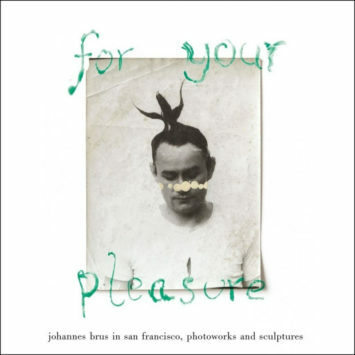 Johannes Brus in San Francisco, photoworks and sculptures. 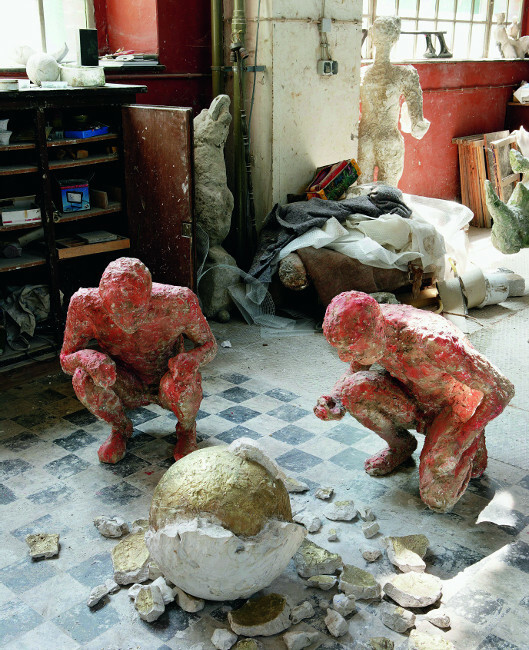 Since the 1970s, the works of Johannes Brus have dealt with the dialectic between nature and culture, between the alien and one’s own, between the real and the surreal. On the occasion of an acquisition of a large number of his early photo works, the San Francisco Museum of Modern Art is presenting the first institutional solo exhibition of the artist in the United States. 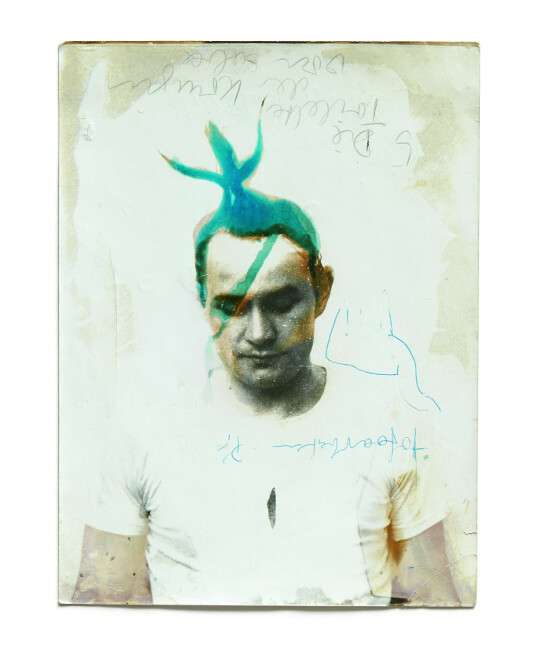 The exhibition focuses on Brus’ photographic works which are clearly reminiscent of Dada and Surrealism. Almost in an alchemical way, he plays with the medium of photography. 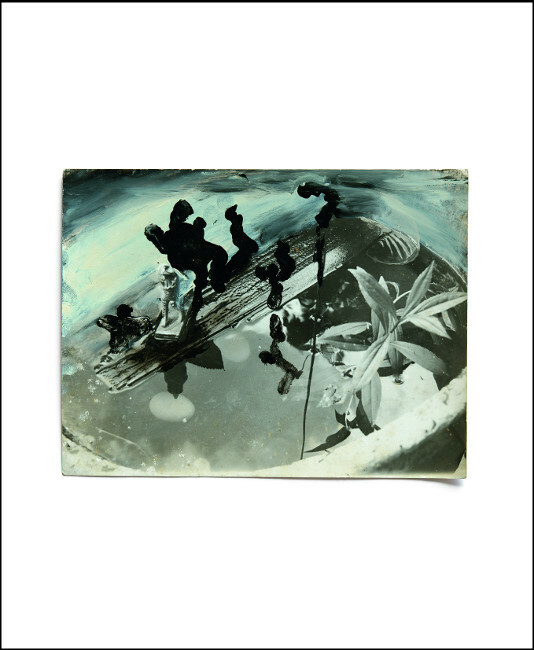 And by reworking, collaging, destroying, or breaking whatever rules there are, he creates a new ‘pictorial language’. In addition, the SFMOMA is presenting a selection of sculptures that shed light on the spectrum of Brus’s oeuvre and the special relationship between photography and sculpting. Accompanies the exhibition ‘Johannes Brus’, 27 Oct 2018 – 27 May 2019, San Francisco Museum of Modern Art SFMOMA.